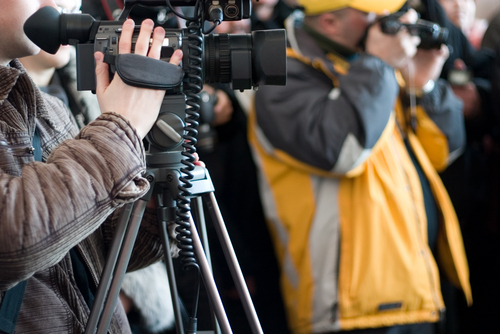 "We want to talk to you about doing some media training for our CEO," say many prospective clients. Only after a few minutes of discussion, it turns out that the help that's needed involves improving a slide presentation or getting ready for a major speech. 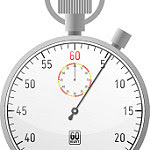 Still other clients call for a speaker trainer, but want to prep for a 60 Minutes-style interview. Does what you call the training make a difference? After all, lots of people (especially in a town like Washington) think of media training and public speaking or presentation training as the same thing--putting yourself "out there" for public consumption. I've worked with executives who lumped all such training under the nickname "charm school," though charm usually has nothing to do with it. Here's my take: While they share a common core of solid communications theory, speaker training and media training are two different things, and it helps to know those differences before you inquire about either one. Let's start with what they have in common. Both media training and public speaking training may involve work on developing a message, which is simply an organizing principle for saying what you want to say in a brief and memorable way. A good message allows you to answer a question quickly, or at length, in an interview, or it may serve as the outline for a slide presentation or a speech. Audience considerations also are a part of both media and speaker training, since whom you wish to reach will help shape what you're going to say; in the case of media training, you'll need to deliver that message to one audience, the reporter, and to the audience beyond her. focus on particular sections of a presentation, such as dramatic openings or strong closings. practice in specific types of interviews, such as live remote interviews, so you're comfortable with the technology and setting before you encounter them in a real interview. One more commonality: Good media training or speaker and presentation training includes opportunities for practice. Neither type of training should be solely in lecture mode. You want to look for a trainer who'll give you a safe place to fail, learn a new approach, and then succeed after more practice. I'm a Washington, DC-based speaker trainer and media trainer who works with clients in many locations. How I can help you? Email me at eloquentwoman AT gmail DOT come to find out more.